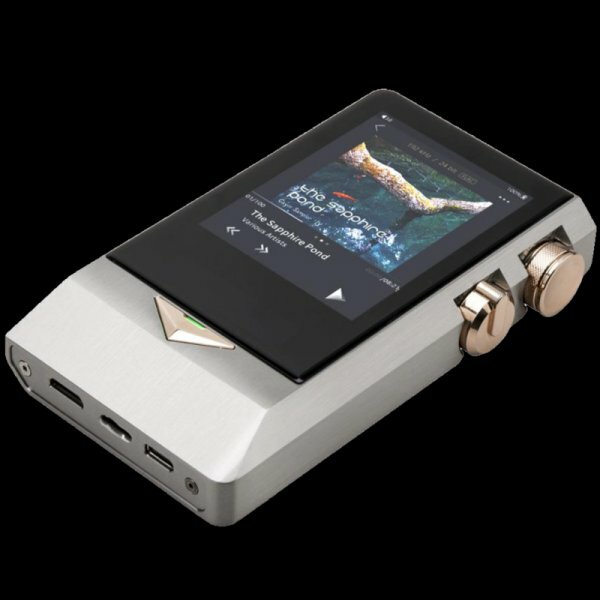 The N8 is the first price-no-objective portable digital audio player from Cayin. This is their attempt to deliver best possible high fidelity audio performance to portable users. The N8 has consolidated their 25 years of extensive experience in high-end audio industry and offers impeccable digital and analogue audio capabilities. 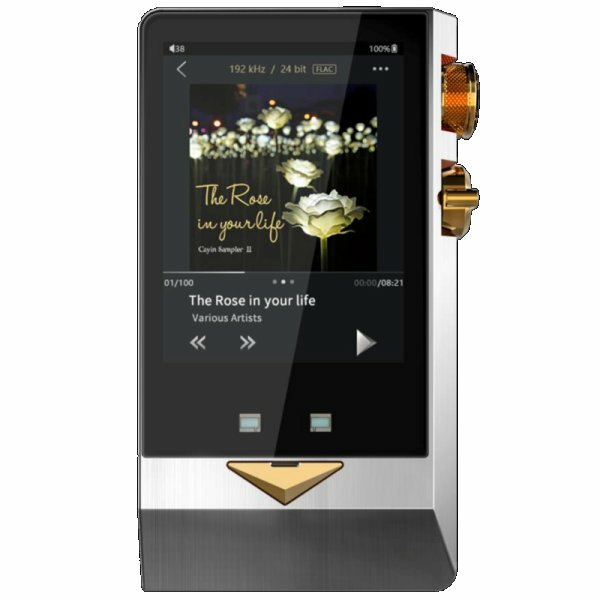 It features two AKM AK4497EQ DAC chipsets and can native decode up to DSD256 and 32 Bit/ 384kHz with stellar dynamic range and channel separation. On top of being a brilliant standalone player, Cayin N8 offers six input and output options so that you can integrate the DAP into your home audio system flexibly. The I2S Digital output (via micro HDMI) is by far the most sophisticated digital interface from N8, it can connect to I2S input of our CS-100DAC and N8 will become a high performance digital transport. We have also embedded the S/PDIF Coaxial signal into the Type-C secondary bus pins. This is our proprietary design and N8 users will be provided the necessary adapters to connect the player to portable and desktop DAC. N8 also supports USB Audio, it can function as USB DAC (input) or USB Transport (output) through its Type-C USB interface. Last but not least, N8 comes with dual line out design. On top of the commonly used single-ended line out through the dedicated 3.5mm port, Cayin has added a ground connection to the "Pentaconn" connector so that N8 can facilitate full balanced line out through the shared 4.4mm TRRRS port. The N8 has the capability to alter the operational voltage of headphone amplification. This increases output power and hangling, and leaves you free to meet the output requirements of your headphones. The Cayin N8 features dual line outputs; a balanced 4.3V out, and a single ended 2.1V out. 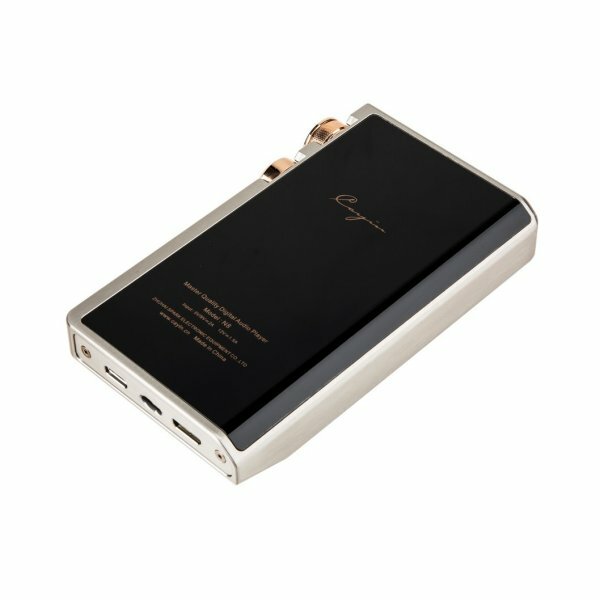 This allows the N8 to serve as high quality analogue source for portable and desktop amplifier and active speaker. This device is desktop grade: fit for audio equipment with input impedance higher than 10k ohms. The N8 also comes with custom designed 4.4mm balanced adapters for XLR and 2.5mm line out connections. High qulity digital transport to work with a wide range of desktop and portable digital audio devices, including HDMI Type-C, USB Type-C and SPDIF. The N8 features Bluetooth version 4.2 for wireless playback. Paired with a phone or computer, the N8 can act as a wireless DAC. The N8 features 128GB of internal storage, and can support one SD card up to 512GB. You can also play back music from USB OTG Storage via Type-C connectors directly. The N8 features a 7000mAh lithium battery, allowing for continuous playback for up to 9.5 hours in standard mode. Prestigious craftsmanship has made the Cayin N8 an aesthetically pleasing model, featuring a stainless steel chassis, 24K gold plated solid brass control dials and Corning Gorilla 3 curved glass.